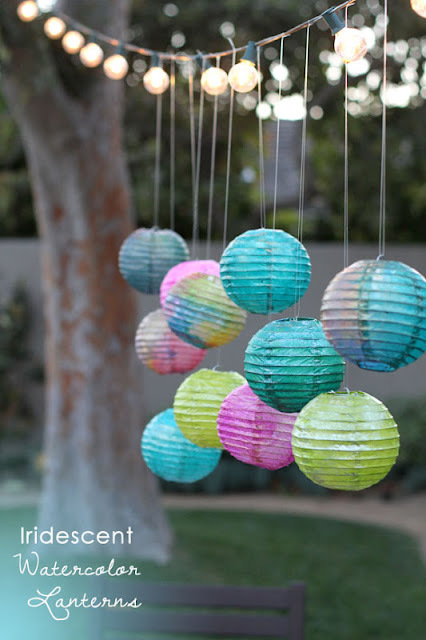 I think these Iridescent Watercolor Lanterns are super pretty. Get the DIY here. Recover a Composition Book using Maps with this neat Tutorial. Create some fun new Art using Old Shoe boxes and Magazines using this DIY. Decorate some Coffee Cups using Sharpies with this easy tutorial! This Washi Tape Art is cute! Find the DIY here. 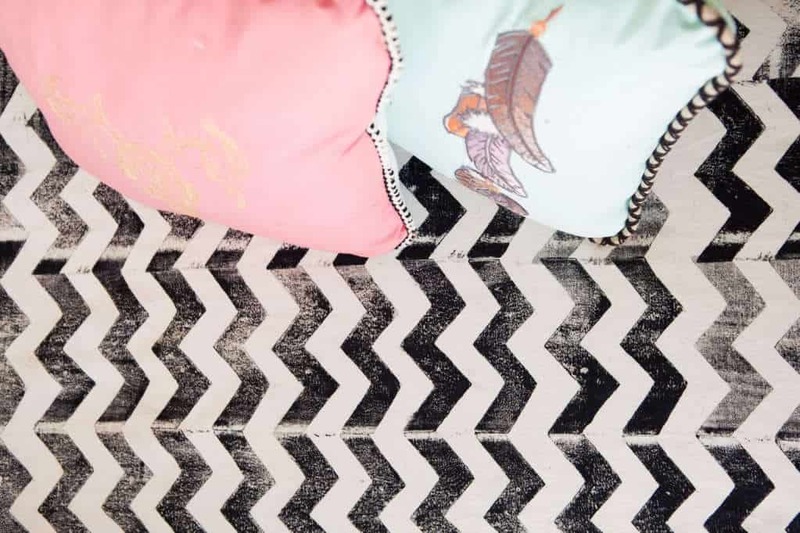 Block Print your own Chevron Fabric with this tutorial.